A balance and mat cream for everyday care of mixed, oily, acne-prone skin. It contains the patented SYTENOL® A with a comprehensive anti-acne and normalization effect that helps reduce imperfections. PORE REDUCTYL combined with salicylic acid unclogs sebaceous glands, reduces the secretion of sebum and the visibility of skin pores. Fireweed (rosebay willowherb) extract and linseed oil calm irritations and accelerate regeneration processes of the skin. 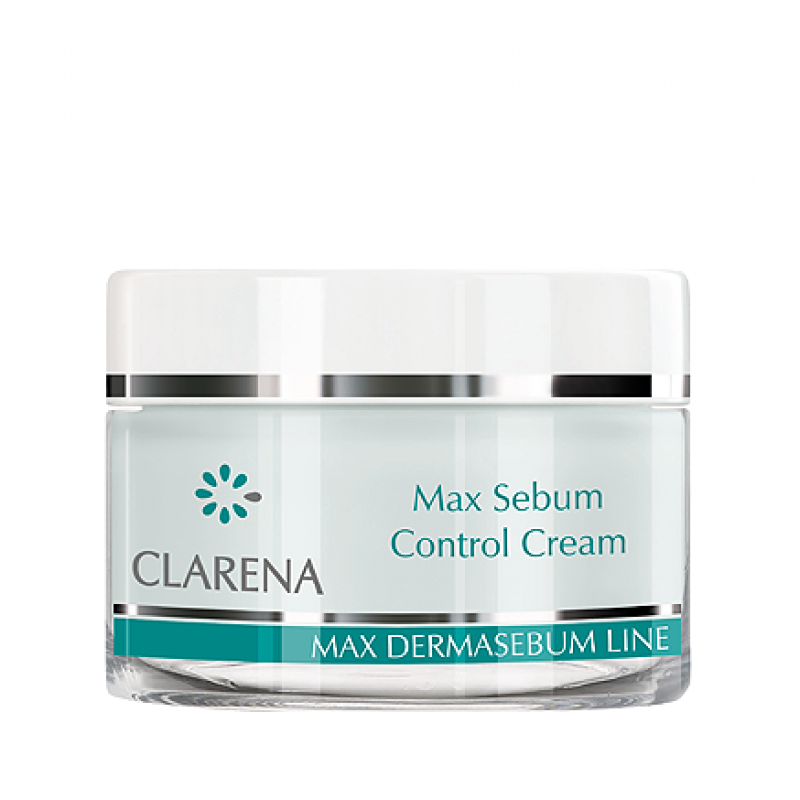 This cream is easily absorbed, mats the skin and constitutes an ideal basis for the make-up. Application guidelines: apply in the morning and in the evening once the face and the neck have been cleansed with Max Matt Gel and Max Matt Tonic.